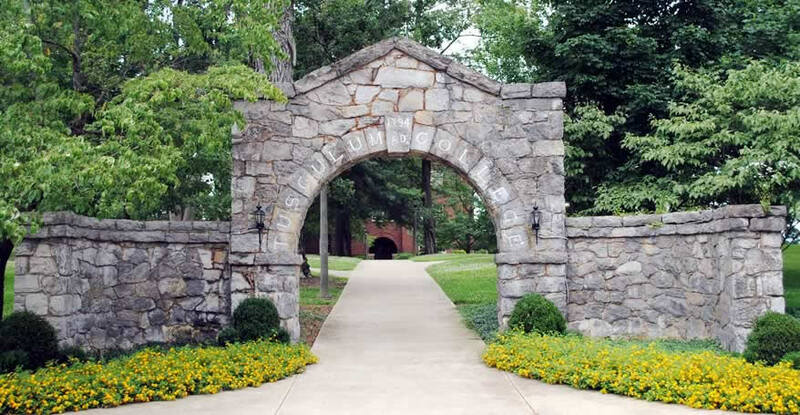 The Office of Human Resources at Tusculum University is located in McCormick Hall. Our business hours are 8:00 AM – 5:00 PM, Monday through Friday. or on campus at extension 5345. Our fax number is 423.636.7334.